It’s been very easy for the average punter to get caught up in all the (mostly negative) talk about the Big Bash League this summer. Something the people used to enjoy watching every night has this summer lost its lustre, even if the common narrative has been mostly misconception. How often have you heard or read someone say, “the BBL’s gone way too long this year”? That main line of criticism has been running for weeks, yet it won’t be until after this Sunday that this summer’s BBL has officially run longer than in previous season. The Final last season was played on the first Sunday night in February, with the semi-finals played on the preceding Thursday and Friday night. The Friday night semi-final was the 42nd and penultimate game of the season. Tonight’s game between Brisbane and Perth at the ‘Gabba will be the 48th game of BBL|08. So not only have we not yet run longer than ever, but we’ve played more game this summer than was played by this same point last summer. Yet the narrative has not just survived, but thrived. And no amount of inconvenient truth has quelled the belief. And why has the narrative survived? Well, I reckon it’s been driven by two major factors. Firstly, there’s no question the quality is down this year, and down in pretty much all facets. The fielding has often been of a level I’d be disappointed if it came from my former club teammates. Some of the pitches remind me of what I used to play on. And some of the batting – and particularly some of the get out shots – has been awful. About the only thing that has impressed this year has been the bowling, which on the whole has been pretty good. I mentioned a few weeks ago the comparatively high number of three-fa’s this summer relative to previous year, and my gut feel this summer is that more guys are bowling up around a dozen dot balls per four over spell. The other major factor is a bit multi-layered and hasn’t been spoken of as much; I think it’s been more a subconscious thing bubbling away in the background. And that’s been the form and the results of the Australian team this summer, coupled with the change of TV broadcasters (meaning some games weren’t on free-to-air TV), and general displeasure with Cricket Australia thrown in as well. Individually, they all seem like small fry, but when things pile on top of each other like these factors have, it’s not hard to see why dissatisfaction at the start of the summer has grown into proper resentment. It’s easy to watch cricket when the Australian side is playing well and the game is in good health generally. When the team’s struggling and the game’s on the nose, it’s not difficult to find things to be critical of. And here’s another reason, a bonus factor if you like. The World Champion Australian women came back from their World T20 title in the Caribbean, dispersed around the country and played some wonderful cricket in the WBBL, culminating in two semi-finals and a Final that will go down among the best games of cricket played this summer. Those three Finals, in particular, produced exceptional drama to the last moment of each game in a way that no BBL game has in 2018-19. 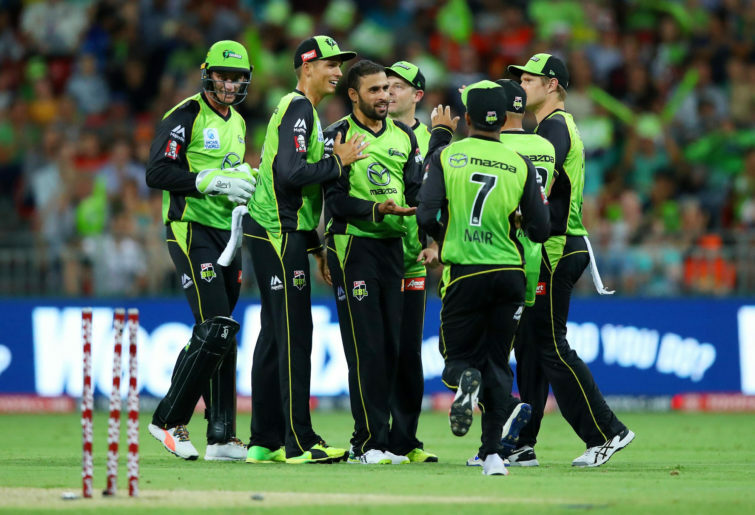 So reports this week that Cricket Australia are drafting up possible changes to the structure of the Australian cricket season next summer, and that both Seven and Fox Sports are effectively demanding changes to the BBL can only be seen as a good thing. The fact that discussions about the season structure are being had is a good thing. The fact that the broadcasters can see the same thing the fans at the games and on the couch at home can see is a good thing. 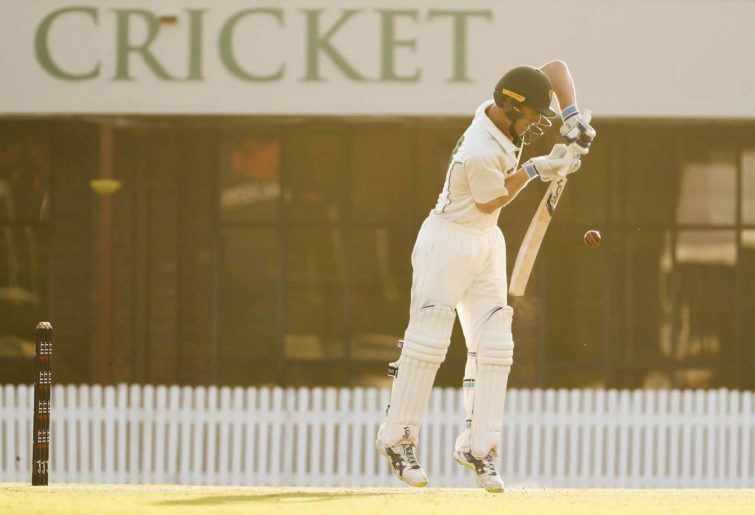 The concept of Sheffield Shield games and state one-dayers being played up until Christmas is a good one. The idea of playing the same number of BBL games in a shorter season starting on Boxing Day is also a good one. The wrapping up the state one-dayers in a bloc before concluding the Shield season also has plenty of merit. But that can’t be the end of it. The demands from broadcasters for additional salary cap money to sign more international players, or international players being paid outside the salary cap are worth listening to. Increasing the number on internationals in each squad from two to four has to ensure that the quality of domestic players is higher. Not because bringing in more internationals will lift the quality of the BBL; having a better level of domestic player is where the quality gains will be had. An IPL-style draft or auction or deliberate distribution of international players around the BBL teams are all ideas worth considering. The point in all this is that everyone involved wants the BBL to get back to what it has consistently been for a number of years: that nightly summer companion throwing up great cricket moments every night.